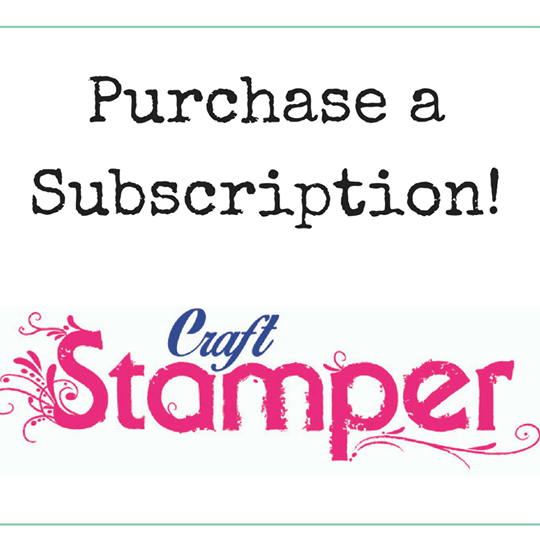 Craft Stamper Magazine: Submission Call! Would we get our projects returned to us please? Great news! 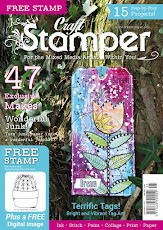 Exciting to hear!